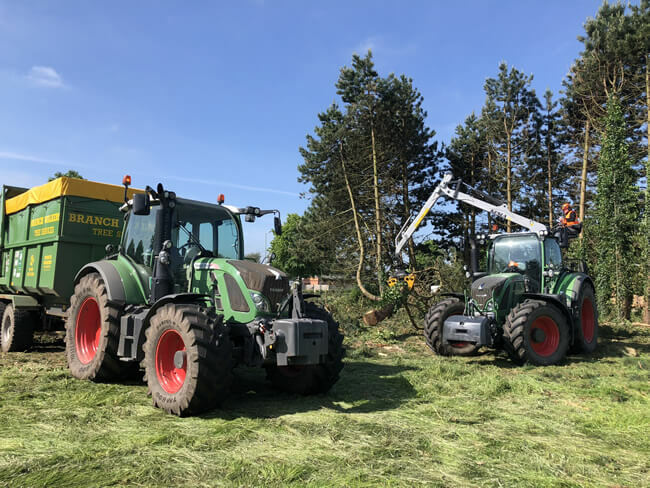 Branch Walkers Tree Services are Arboricultural Association Approved Contractors who are highly accredited, trusted and respected arboriculture company within the commercial and public sector. 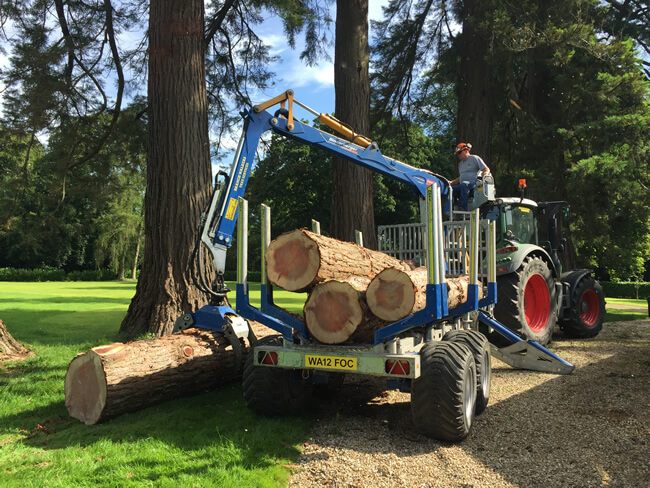 Our specialist Tree surgery skills and commercial experience have enabled us to build up a reputation as the company who deliver results on time and safely. Our highly skilled team of enthusiastic Arborists are fully qualified, insured and experienced, with an excellent track record of providing high-quality tree surgery services to commercial sector clients throughout Bristol and the southWest.